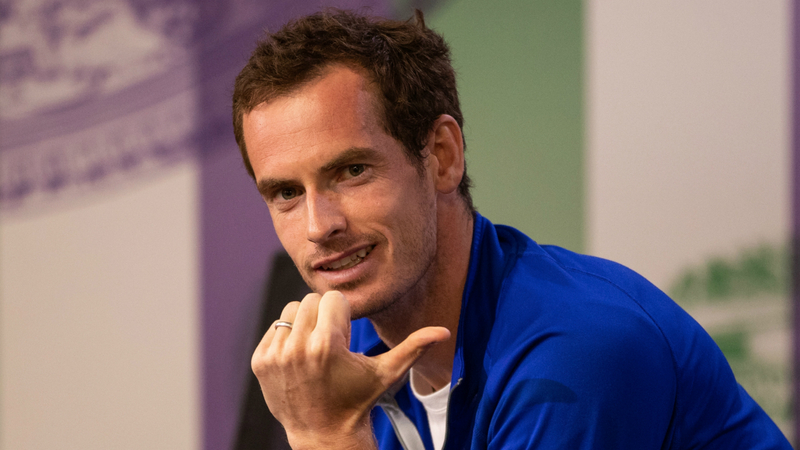 Andy Murray appears to tweak Trump: 'Got to be careful what you say' in D.C.
Andy Murray seemingly aimed a dig at U.S. President Donald Trump as the tennis star prepared for the Citi Open in Washington. Murray, who pulled out of Wimbledon following his return from injury, is set to play only his third event of the year at the ATP Tour competition in D.C. next week. And as he trained this week, the Briton appeared to mock Trump’s comments on free speech that include criticism of NFL players not standing for the national anthem. “Pumped to be back in the big W,” Murray posted on Instagram, alongside a picture of him on court in the capital. Murray is also due to compete at the Cincinnati Masters, having accepted a wild card for that event.